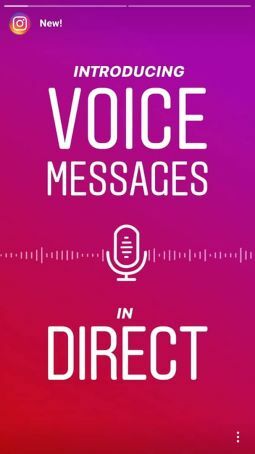 Instagram is finally giving you the ability to send voice messages, in addition to text and photos, via its Direct Messages feature. This feature has been in the works for months and it’s now finally live. 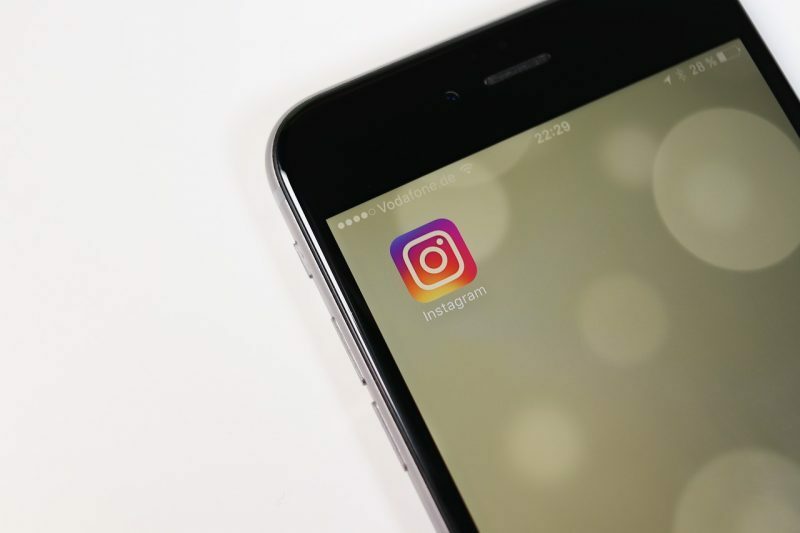 For a platform that relies primarily on visual content rather than words and sound, Instagram may be preparing itself to take a left turn. The feature gives it’s, over a billion users, yet another way to communicate with friends. Though the platform is obviously late in bringing this feature, which has existed in other messaging apps for years, it has finally decided to liven its Direct Messaging. 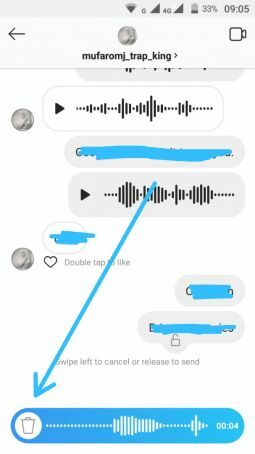 This newly added feature allows you to record up to one-minute long voice messages and share them in private or group conversations. Open Instagram, navigate to a conversation from the Direct Messaging tab in the top right to see the new ‘microphone’ icon in the message box. 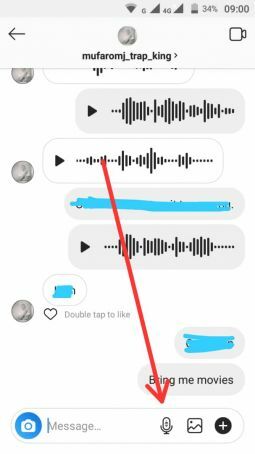 You will need to hold down the microphone button to record voice messages and can swipe up to lock the recording process. If you are not happy with what you have recorded,slide to the ‘trash can’ icon on the far left to discard the message and record a new one. Voice Messages are sent automatically once you release your finger. 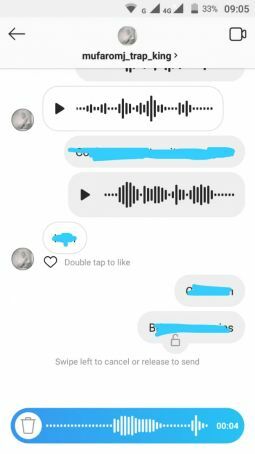 The implementation of voice messaging looks very much like how it does in WhatsApp or Facebook Messenger and is currently rolling out to both Android and iOS users, so you can expect to see it show up in your app in the coming days if you are lazy to update the app now. Africa Tech Summit Is Around The Corner, Here Is Your Chance To Win A Free Delegate Pass.